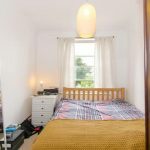 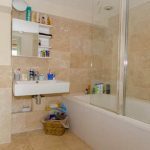 A two bedroom first floor apartment located within moments from Arsenal tube station (less than 1 minute walking distance). 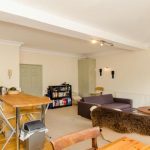 Bright and airy accommodation comprises of a spacious living room with high ceilings, fully fitted open-plan kitchen with dishwasher and washing machine, generous size double bedroom, a second bedroom with wardrobe and a family bathroom. 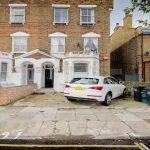 Features include double glazed sash windows, neutral décor and gas central heating. 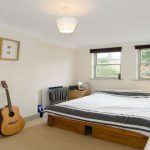 Located in a sought after and quiet tree lined street convenient for Arsenal tube station (Piccadilly line) and within walking distance to all local amenities. 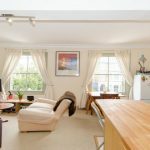 Early viewings are recommended, contact us now to book a viewing.